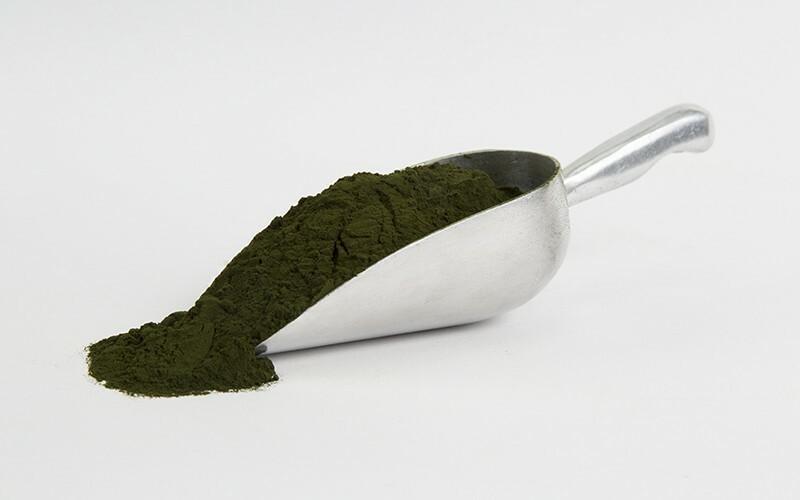 Chlorella grows in freshwater and is absorbs sunlight to create one of the most nutrient rich foods on the planet. This superfood is rich with phytonutrients including amino acids, chlorophyll, beta-carotene, potassium, phosphorous, biotin, iron, magnesium, zinc, vitamin A and the B-complex vitamins. It benefits the entire body by supporting healthy hormonal function, good cardiovascular health, helps to negate the effects of chemotherapy and radiation, lowers blood pressure and cholesterol, and aids in the detoxification of our bodies. The rich green color comes from the high concentration of chlorophyll. It’s easy to see why Chlorella is ranked one of the top 10 health foods in the world when you look at it’s nutrient density score. In fact, per gram it is more nutrient dense than other greens including kale, spinach and broccoli! 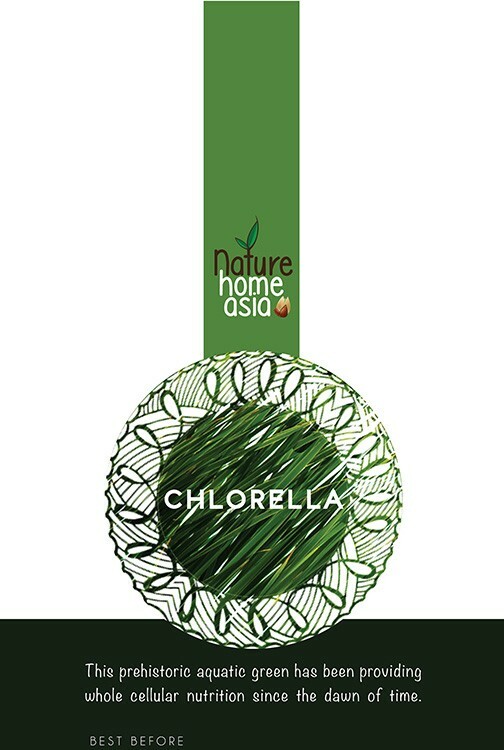 The other wonderful thing about Chlorella is it’s ability to bind and remove heavy metals from the body. Heavy metals like mercury from fillings are very common these days and getting them out safely from your body is difficult. 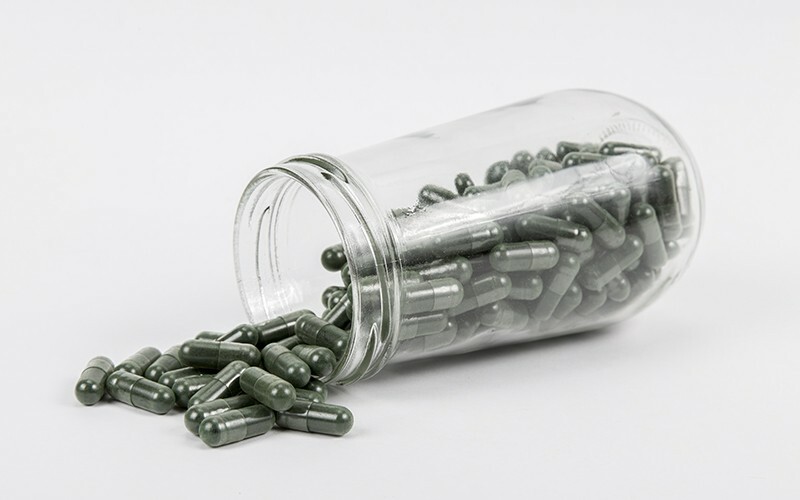 Chlorella actually binds to them so they can be excreted, so by eating Chlorella regularly you can prevent their build up and by taking at therapeutic dose you can use it as a chelation therapy. It is also very useful for people who have been exposed to radiation or had chemotherapy. So don’t be scared to go green. Start of slowly if you are new to the green powders and depending on your level of toxicity build up how much you consume. You cannot take too much but if you are very toxic or recovering from any exposure start slowly and get used to the taste, this also prevents any detox reactions. The simplest way to use it is to add it to your smoothie or mix it with yoghurt, but you can also make a green drizzly sauce to go on ice cream, cereal or even a salad.